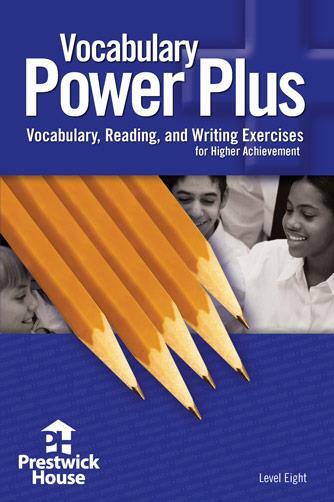 Give your students a leg up on every element of language arts. 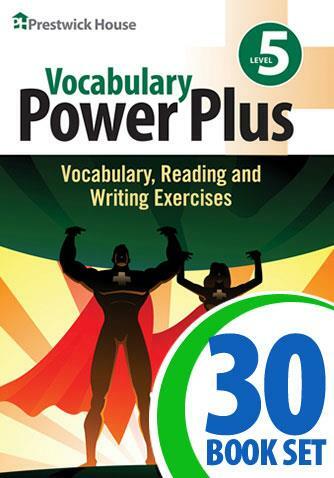 Want to know how to improve reading comprehension, writing and grammar proficiency, and vocabulary decoding skills, and lift test scores in only minutes a week? 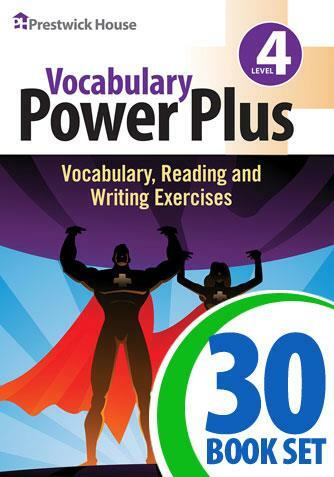 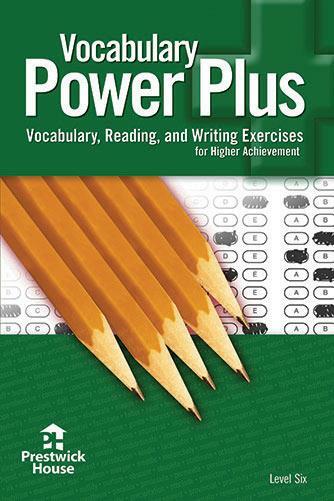 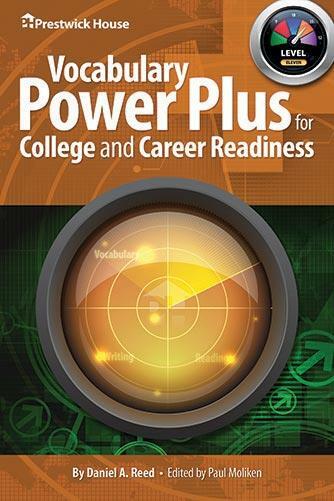 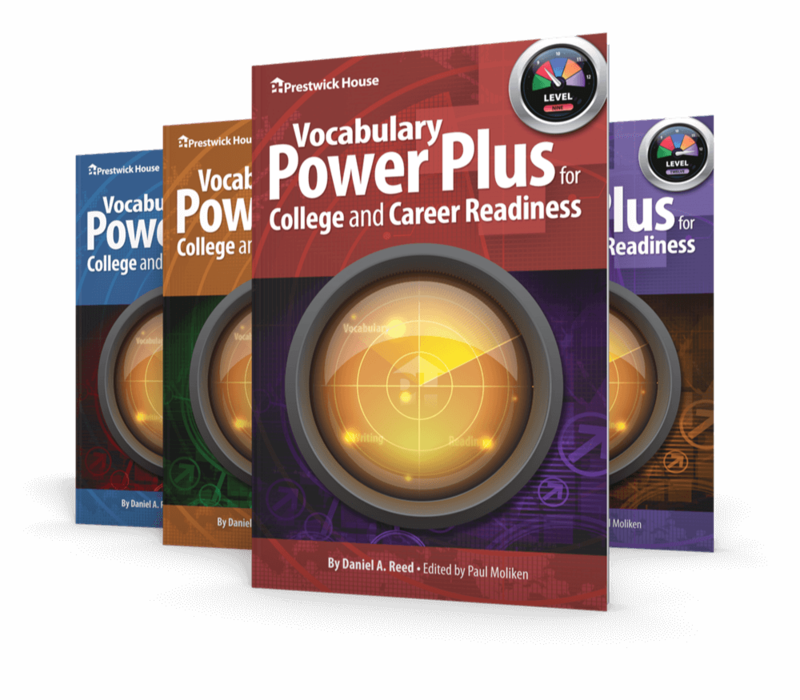 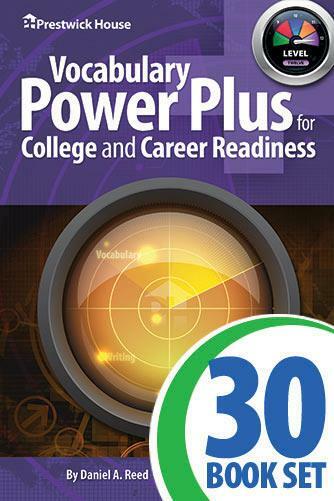 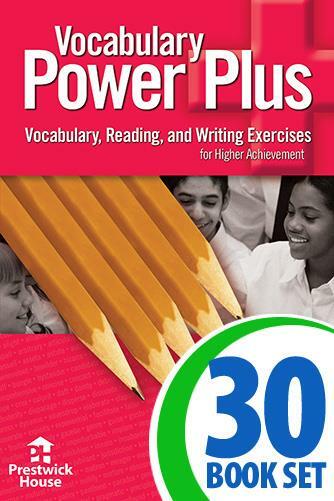 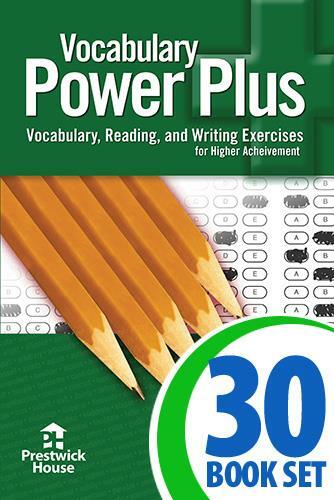 Vocabulary Power Plus is the only program designed from the ground up to give your students weekly practice on the language arts skills and question formats that they will encounter on standardized tests. 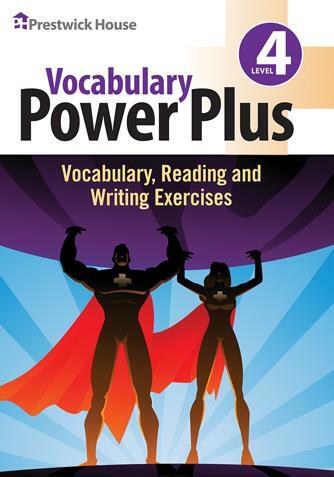 New for the 2019-20 school year: Our most popular vocabulary program goes digital! 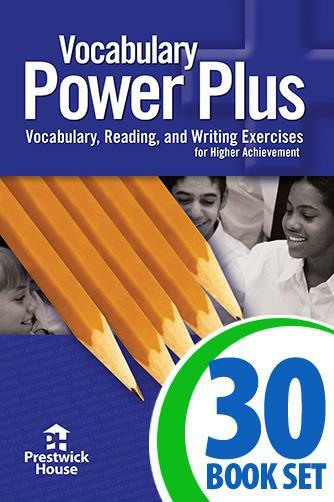 This free and easy-to-use site has been preloaded with material for this program. See how Vocabulary Power Plus can benefit your students. 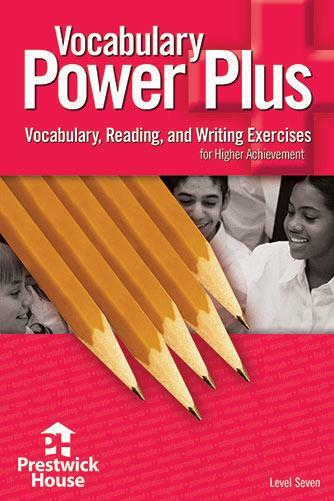 Looking for Classic or ACT?